Love fills the air as Valentine’s Day quickly approaches. Whether you're spending this special day with a significant other, friends, or even family, Reston, VA has everything you need to pull off the most romantic celebration. Check out our list of local attractions, including restaurants of all fares, dessert-specific hot spots, and special activities happening throughout the city to make this day one you won’t forget. 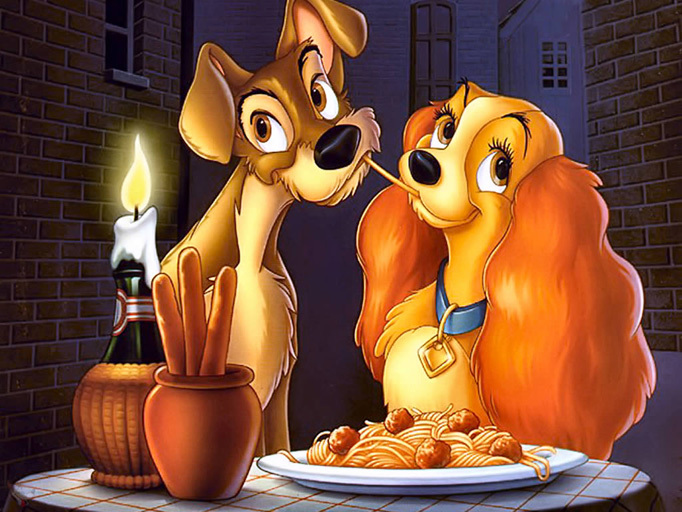 When it comes to celebrating Valentine’s Day, what could be more romantic than telling your loved one how much they mean to you over a plate of spaghetti and meatballs — Lady and the Tramp Style? No matter what makes your taste buds tingle, we’ve gathered the perfect variety of local restaurants. Ariake provides the Reston community with delicious Japanese cuisine. The chefs and servers at Ariake strive to provide a memorable experience for their customers with their well-known and popular sushi dishes, along with their specials that will satisfy your cravings. Find Ariake located at 12184 Glade Drive in Reston. Calling all wine connoisseurs! With over 400 varieties of wine on their menu, Barcelona Wine Bar offers a unique dining experience unlike any other. Putting an emphasis on customer satisfaction, they offer simple yet elegant dishes celebrating the culture of Barcelona. Barcelona Wine Bar is located at 12023 Town Square Street in Reston. Reservations can be made online. If you’re looking for a great combination of handcrafted wine and modern casual dining, then make your reservations today for Cooper’s Hawk. If their philosophy that food and wine hold the power to forge lasting connections doesn’t reel you in, then their warm hospitality will. Their menu offers contemporary, made from scratch, American dishes infused with flavors from around the world. Cooper’s Hawk can be found at 12130 Sunset Hills Road in Reston. Reservations can be made online. Pull up a bistro chair to a table topped with crisp butcher paper at Mon Ami Gabi. Listen to the crackle of a fresh baguette being torn apart. Take in the aroma of their signature onion soup au gratin, steak frites, and chicken grand-mère. Don’t forget about their thoughtfully selected wine while indulging in a savory bite of chocolate mousse. This French bistro can be found at 11950 Democracy Drive in Reston. Reservations are welcome. Devoted to the freshest seafood in the area, PassionFish’s seasonal menu celebrates the flavors and traditional techniques from around the coast. From ceviches and cioppino to lobster rolls and crispy whole fish, this nautical restaurant is family friendly and offers an innovative kid’s menu. Did we mention their impressive raw bar? Find PassionFish in Reston Town Center at 11960 Democracy Drive. Reservations are welcome. 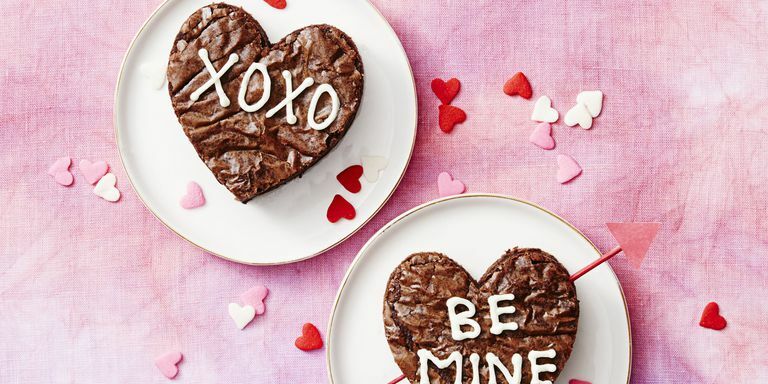 When February 1st rolls around, you can bet the stores stock their shelves with variations of chocolate hearts, chocolate desserts, and did we mention, chocolate? If you’re looking for a little sugar rush, swoon your loved one with one of the best dessert spots in town. Named “Best Bakery” by the Best of Washingtonian Readers’ Poll 2018, this Georgetown staple offers small-batched baked goods prepared from family recipes and innovative minds that will knock your socks off. Don’t forget to get that perfect shot for your Instagram. Baked & Wired is located at 1052 Thomas Jefferson Street NW in Washington and closes at 8PM most days (Including Valentine’s Day). What makes the chocolate at Cocoa Vienna different from the rest? Their freshness. Each piece of chocolate is handcrafted with the highest quality organic ingredients. Create a memorable chocolate experience with each bite. Find Cocoa Vienna at 120 Church Street NE in Vienna. This chocolate hot spot closes at 6PM most days (including Valentine’s Day). Called “one of the most exciting bakeries in the country” by Bon Appétit magazine, Milk Bar offers familiar, yet unexpected desserts. From their ever-so-popular cereal milk soft serve and compost cookie to their naked layer cakes and cake truffles, you’ll be savoring every last bite. Find this popular spot at 1090 I Street NW in Washington, DC. Milk Bar closes at 11PM most days. What do Italian gelato and French macaroons have in common? These scrumptious desserts can both be found at Scoop Of The Hill, a gourmet dessert company that merges traditional, time-tested techniques with a fresh, modern perspective. Find these world-class pastries at 311-A Sunset Park Drive in Herndon. The shop is closed Mondays and Tuesdays but is open until 8PM Wednesday–Friday, 6PM on Saturdays, and 5pm on Sundays. For the people that like to share adventure rather than food, we’ve got the perfect spots to unleash your fun side. From vineyards and dance lessons to concerts and more, you’ll be sure to have the time of your life. If you love chocolate and wine, look no further. Enjoy a delicious variety of truffles and imported chocolate in a romantically decorated area at Breaux Vineyards. The chocolates will be paired with Breauxmance, Breaux’s sparkling wine, and four samples of their award-winning cabernet. Tastings on Valentine’s Day are at 12PM, 2PM and 4PM. They also have availabilities over the weekend every hour from 11AM–4PM. Tickets cost $40 per person, and club members are discounted. Be sure to reserve your spot today! Breaux Vineyards is located at 36888 Breaux Vineyards Lane in Purcellville. For those couples looking for a romantic adventure, look no further than Reston Town Center. Step out of the box and enjoy a beautiful horse-drawn carriage ride through Reston Town Center. First come, first served basis. Single on Valentine’s Day? Celebrate with other eligible singles at Union Street Public House. The Whiskey Bar will feature Jefferson Reserve whiskey, chocolate flights, and specialty cocktails. Don’t miss out on their list of anti-Valentine’s-themed “bitter” cocktails. Union Street Public House is located at 121 S. Union Street in Alexandria. Grab your date, put on your dancing shoes, and head over to Kalypso’s Sports Tavern for a night filled with dancing and music. From 9:00–10:30 PM, enjoy free salsa and bachata lessons, and from 10:30PM–1:30 AM, switch it up with social Latin dancing. Kalypso’s Sports Tavern is located at 1617 Washington Plaza N. in Reston. Grammy Award-winning singer, songwriter, producer, and multi-instrumentalist PJ Morton brings his distinctive brand of love and soul to the Kennedy Center for a one-night-only Valentine’s Day performance. He will perform his soul-stirring hits as well as music from his latest album, Gumbo Unplugged. The show begins at 8PM, and tickets range from $59–69. Get yours today! The John F. Kennedy Center for the Performing Arts is located at 2700 F Street NW in Washington, DC. 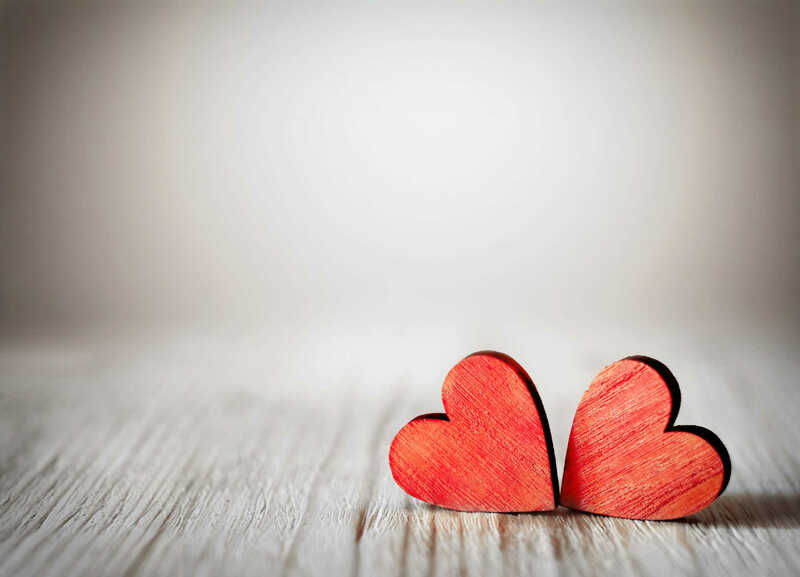 Valentine’s Day is a celebration of love, and it’s an excellent opportunity for you to truly reconnect with the real meaning of this day. Regardless of who you’re celebrating with, hopefully we’ve helped make your day of love an easier one to plan. As you celebrate Valentine’s Day, be sure to spread love and happiness. After all, that’s what the day is all about. Happy Valentine’s Day to our Aperture residents!